Due to the need to do make-up classes after the recent snow events as well as the threat of bad weather we have delayed the start of our spring classes one week. Space is available in all classes. The Berkeley Arts Council in Martinsburg, West Virginia announces its 2014 Juried Photography Exhibit, to be displayed in the Berkeley Art Works Gallery, 116 North Queen Street in Martinsburg. The exhibit will be on display May 22 – June 22, 2014. There will be a reception on Saturday, May 24, from 5-7pm. The exhibit is open to all photographers without restriction to technique. Entries must have been created by the artist within the past three years and have not been exhibited in the Berkeley Art Works gallery. The Juror for the exhibit is John Hoover, who is an Adjunct Professor of Photography at Montgomery College in Rockville, Maryland and a working freelance and assignment photographer specializing in portraits, travel, architectural and event photography. The full prospectus and entry forms are available at http://www.berkeleyartswv.org/artworks/photo14/ or at the Berkeley Art Works Gallery, 116 North Queen Street in Martinsburg. For more information email berkeleyartswv@gmail.com or call 304-620-7277. Registration is open for Saturday Workshops at the Berkeley Art Works. 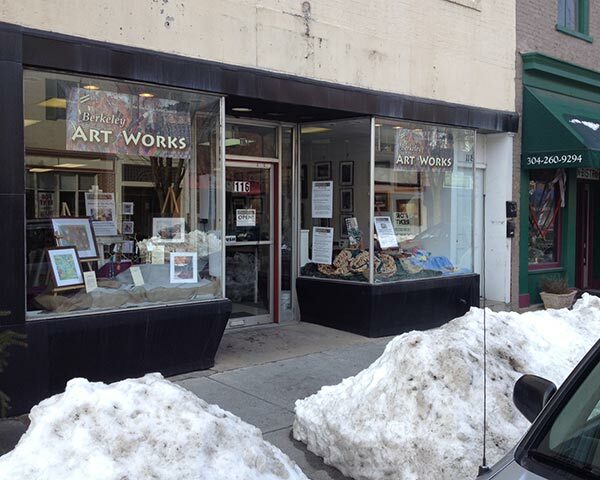 All workshops and clases are held at the Berkeley Art Works, 116 North Queen Street in Martinsburg. Details and online registration are available at http://www.berkeleyartswv.org/artworks/workshops/ . For more information, email berkeleyartswv@gmail.com, call 304-620-7277 or visit the Berkeley Art Works at 116 North Queen Street Thu-Sat 12-5, Sun 12-3. Registration is open for spring art classes at the Berkeley Art Works. All classes are held at the Berkeley Art Works, 116 North Queen Street in Martinsburg. Details and online registration are available at http://artworks.berkeleyartswv.org/instruction/. For more information, email berkeleyartswv@gmail.com, call 304-620-7277 or visit the Berkeley Art Works at 116 North Queen Street Thu-Sat 12-5, Sun 12-3. We made it! The Berkeley Art Works is open.We will be open tonight for the Second Friday Poetry Reading: Valentine’s Day Edition. Sign-in starts at 6:30. Read your own poetry or that of another poet – as long as you give proper credit. The address is 116 North Queen Street in Martinsburg. We finally got the driveway cleared enough to get the big 4X4 out although I’m afraid the snow blower died a hero as it started making smoke and bad noises just as I was finishing up. 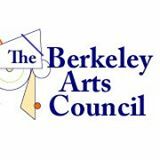 The Berkeley Arts Council has announced a new series of art classes starting March 3, 2014. 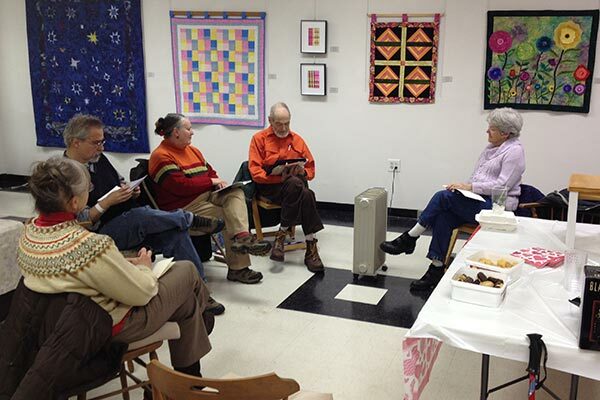 The classes are held at the Berkeley Art Works, 116 North Queen Street in Martinsburg. 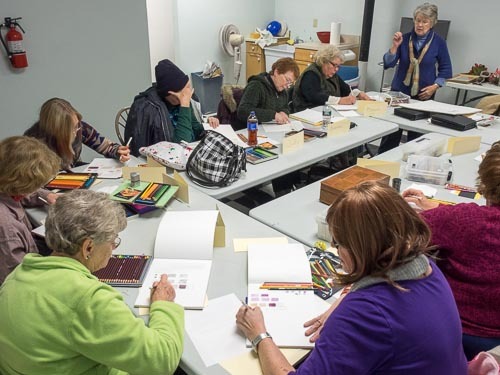 The announced classes for adults include intermediate acrylic painting, colored pencil drawing, intermediate drawing and sketching, watercolor painting, watercolor pencil painting, pottery, and a classes on writing a a mystery novel. Classes for young people include youth drawing for ages 8-16 and Junior Art Academy for ages 7-10. 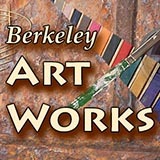 Visit the Berkeley Art Works Thu-Sat 12-5, Sun 12-3 for more information or details and online registration are available at http://artworks.berkeleyartswv.org/instruction/, by email from berkeleyartswv@gmail.com or 304-620-7277.